In years gone by, double glazed windows were traditionally fitted with clear glazing and white frames as standard as that was all that were available. However, due to changes in the production of double glazed units and the technology used, you can now choose from a huge selection of different colour frames and styles to give your home a truly unique appearance. Our diverse range of uPVC and composite coloured windows can be styled to your exact requirements, no matter how quirky they may be. 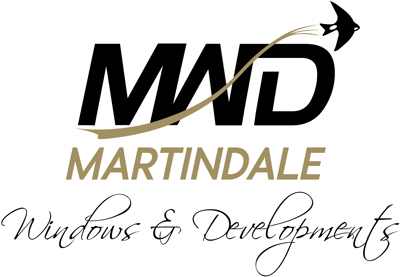 Whether you wish to crate a traditional character cottage style or a modern and edgy new look, Martindale’s selection of coloured frame windows can be a unique as your mind will allow.